It’s never been easier to find used cars near Brookfield. So, there is no need to keep searching tirelessly for car dealers in Wisconsin for the perfect car to meet your needs. Why? Because your next car is right here at Ewald Chevrolet Buick. Here at the Ewald Chevrolet Buick car dealers in Wisconsin, you will find a selection of vehicles for sale that is unmatched by any other dealership. Find everything from cheap used cars for sale near you to new cars for sale to match your budget needs at Ewald’s car dealers in Wisconsin. Let our knowledgeable used car sales team get to know you and your used car needs to find the right used car for you. Come to your car dealers in Wisconsin of Ewald Chevrolet Buick today for used cars near Brookfield WI. We want to provide you with exceptional customer service by finding the right used car along with offering you various options for financing that used car near Brookfield WI. The used cars near Brookfield WI at Ewald Chevrolet Buick dealers in Wisconsin are available in many makes, models, and body styles. We try our best to accommodate every style need to ensure that you find the vehicle that will work best for you. Find the used car near Brookfield that suits your style and budget and take it out for a test drive. 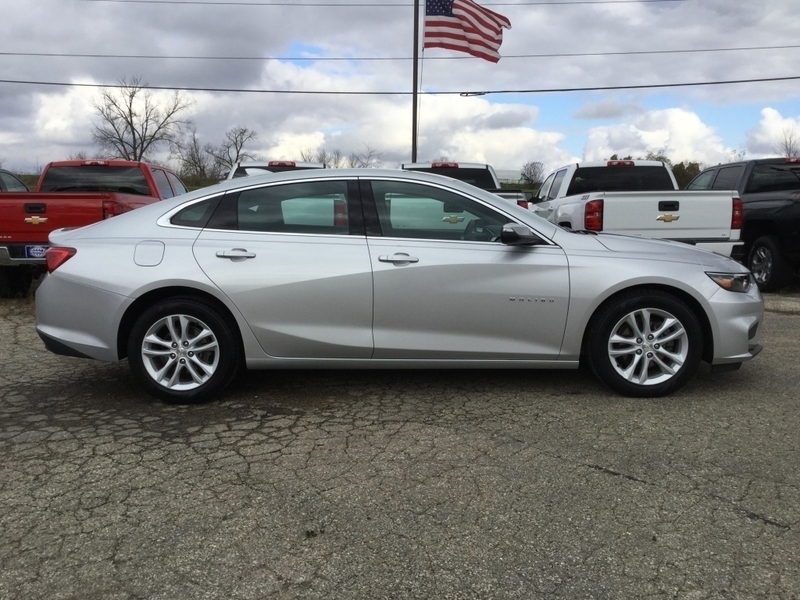 One of the used cars near Brookfield WI that stands out is the used 2016 Chevrolet Malibu LT. This used car for sale is loaded with incredible features. Inside this used car you will find many comfort features to make your ride enjoyable. Such as Bluetooth connection, comfortable cloth seats, and more. Including remote engine start and a leather wrapped steering wheel with steering wheel controls. There is no longer a need to take your hands off of the wheel to change radio stations or adjust the radio volume when you buy this used car for sale near you. But perhaps the most impressive thing about this amazing used car for sale is the fuel-efficient 1.5-liter 4 cylinder DOHC engine. With this, you can achieve an average gas mileage of 37 miles per gallon on the highway. 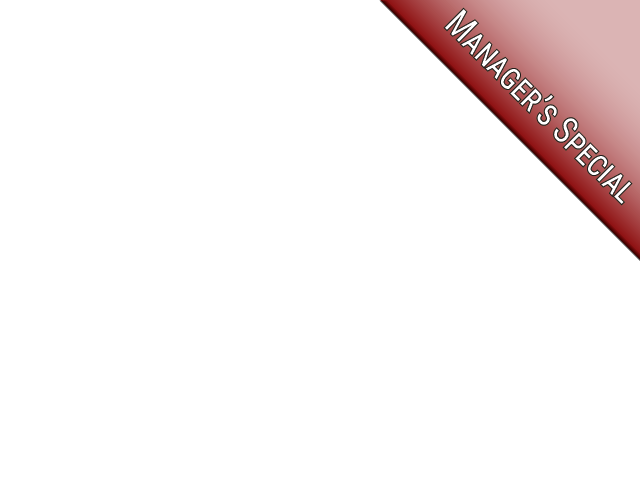 Is this Chevrolet Malibu for sale at Ewald Chevrolet Buick not the right car for you? Come and see one of the many other used cars near Brookfield WI at Ewald's Chevy dealers near you. Take a test drive in the Chevy Malibu or another one of our used cars for sale near you. From running errands around town to traveling to and from work, a used car for sale like this Chevy car will be up for the task. Give our Chevy sales team a call when ready to take a used car for sale out on a test drive! You can find Ewald Chevrolet Buick located at 36833 E Wisconsin Ave in Oconomowoc WI, 53066 to check out the used cars for sale near you in person. Or you can give us a call today at (262) 226-2842 to schedule your test drive.